Glacier National Park is a must see when traveling to Montana. Established in 1910, the Park is l600 square miles of astonishingly beautiful backcountry wilderness. There are more than 730 miles of hiking trails in Glacier, while adjacent Waterton Lakes National Park has more than 100 miles of trails. 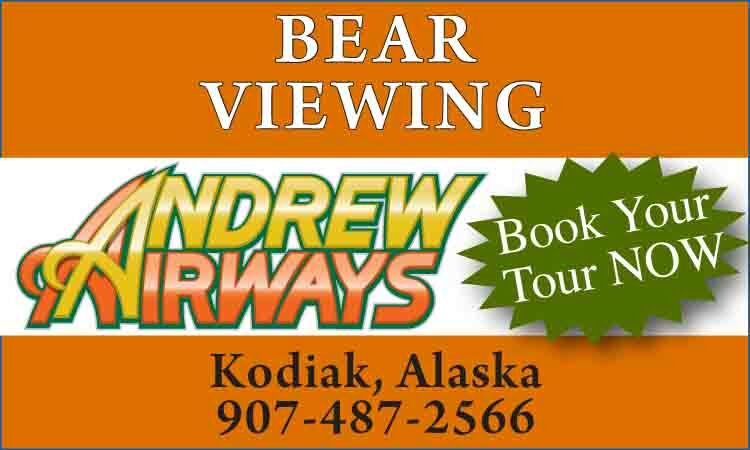 For more information contact: Glacier Country Regional Tourism Commission, PO Box 1396, Dept. 6701, Kalispell, MT 59903; Phone: 1-800-338-5072 or (406) 756-7128. 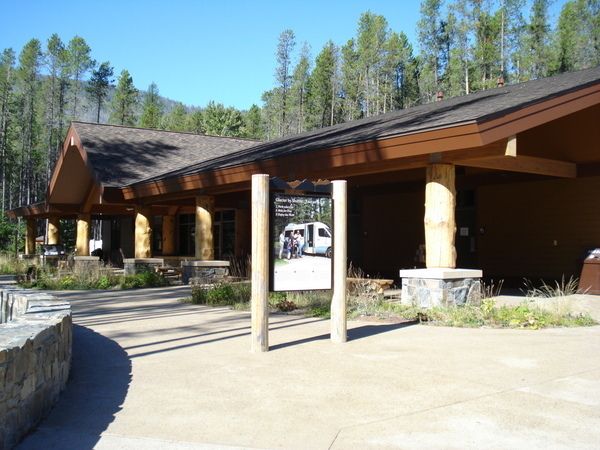 Also, contact Glacier National Park, West Glacier, MT 59936; Phone: (406) 888-7800. In the early 1900s, Americans began regarding natural resources in a different light, recognizing the value of spectacular scenic beauty. Facilities for tourists started to spring up. 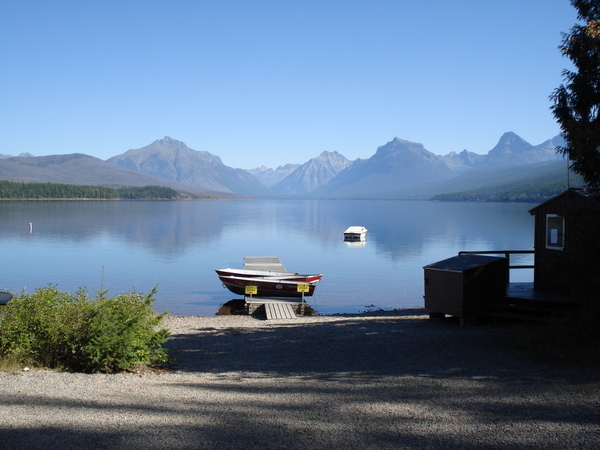 In the late 1890s, visitors arriving at Belton (West Glacier) could get off the train, take a stagecoach ride a few miles to Lake McDonald, and then board a boat for an eight-mile trip to the Snyder Hotel. No roads existed in the mountains, but the lakes allowed for boat travel into the wilderness. Soon, people like George Bird Grinnell pushed for the creation of a national park. Grinnell was an early explorer to this part of Montana and spent many years working to get the park established. 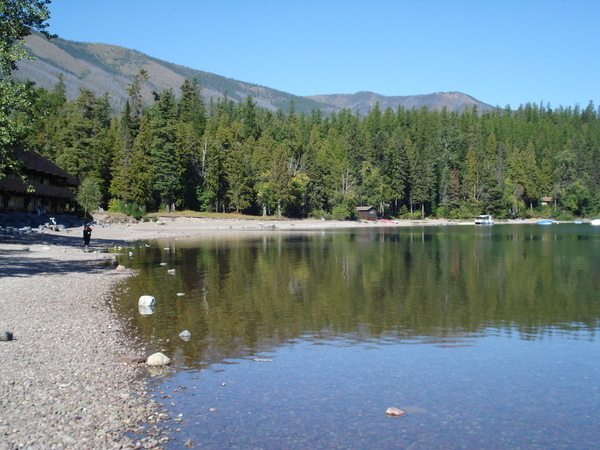 The area was made a Forest Preserve in 1900, but was open to mining and homesteading. Grinnell and others sought the added protection a national park would provide. He saw his efforts rewarded in 1910 when President Taft signed the bill establishing Glacier as the country’s 10th national park. The construction of the Going-to-the-Sun Road, which traverses the Park was an immense undertaking. The final section over Logan Pass was completed in 1932 after 11 years of work. Considered an engineering feat and a National Historical Landmark, it is one of the most scenic roads in North America. The construction of the road forever changed the way visitors would experience Glacier National Park, enabling a few hours travel time to replace days of horseback riding. Waterton Lakes National Park lies just across the Canadian border. 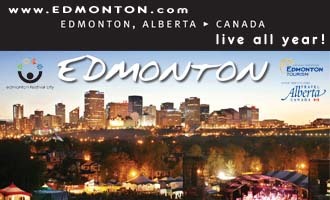 In 1931, members of the Rotary Clubs of Alberta and Montana suggested joining the two parks as a symbol of the peace and friendship between our two countries. In 1932, the United States and Canadian governments voted to designate their parks as Waterton-Glacier International Peace Park, the world’s first transborder park.